The motto of the Calabogie Community is “By Your Community, For Your Community.” The rink is a labour of love made possible through the efforts of dozens of dedicated volunteers and a high-energy foundraising campaign to ensure the completion of this outstanding facility. Thanks to grants from the Ontario Trillium Foundation, Farm Credit Canada, and OPG and numerous generous corporate and private donors, the covered, NHL-sized rink is a community hub, not only for winter sports, but also for a wide variety of other all-season events. 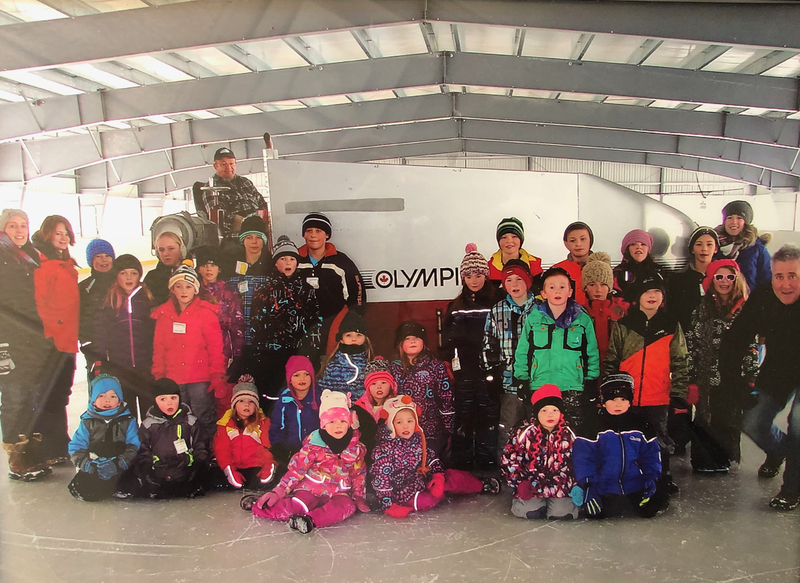 The skating season is finished now, but, under the rink roof, it was one of our most successful yet. The attendant recorded an impressive number of visits – 3000-plus, and that was only during her shifts. 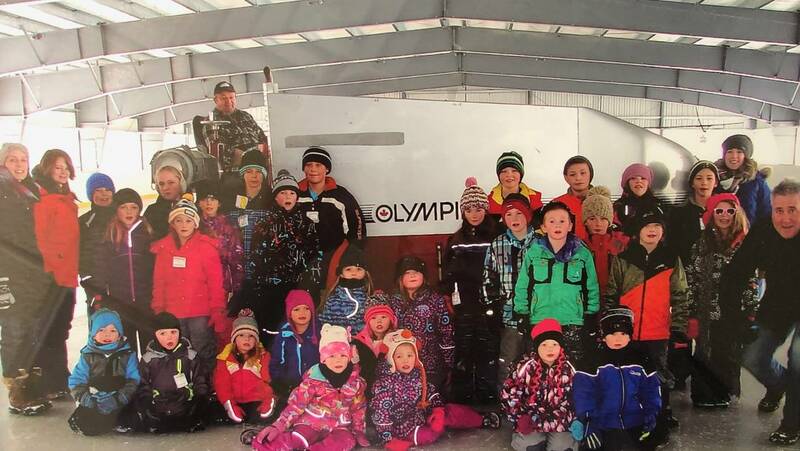 We know that many individuals and families also used the rink at other times. We are so very pleased to have such a great facility, and more importantly, to see it so well used, not only during the winter, but year round. The arrival of the Olympia ice resurfacer was perfectly timed. It was used immediately for our (hopefully, first annual) hockey tournament. The tournament was great…8 teams with 10-12 players per team. We received tons of compliments on the facility and, especially, the quality of the ice surface. Several Calabogie citizens even dropped by between games just to see the new machine. The players and many, many spectators were thrilled…even though we were all freezing! We cannot thank you enough, Andy, for your generous donation to our community. We promise, the Olympia will be well used and appreciated for years to come.